Offering you a complete choice of products which include Rubber Needle Mat, Rubber Boot Tray Mat, Rubber Hollow Mat, Rubber Step Mat, Rubber Car Mat and Rubber Cast Iron Mat. 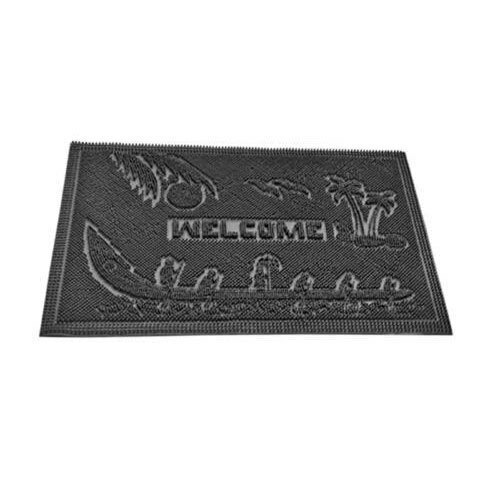 We have carved a niche amongst the most dominant names in this domain, instrumental in providing an excellent quality range of Rubber Needle Mat. We have been counted amongst the most trusted names in this domain, engaged in offering a standard quality range of Rubber Boot Tray Mat. Enriched with years of experience in the industry, we are engaged in offering Rubber Step Mat.